We are going to winter, at least in the northern hemisphere, which means cozy jumpers, industrial snowfall and the inevitable onslaught of ordinary winter. People from Yekaterinburg to Yellowstone can look forward to wiping their flushed noses and coughing up things that should not stay. 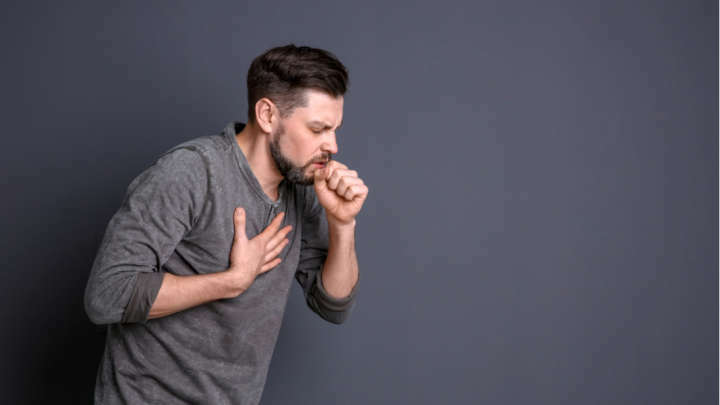 Since this mucky tradition is reaching its zenith, it is not uncommon to hear that people are talking about "coughing up the lungs." Usually, it's just speech – this year, however, it was a horribly precise phrase. 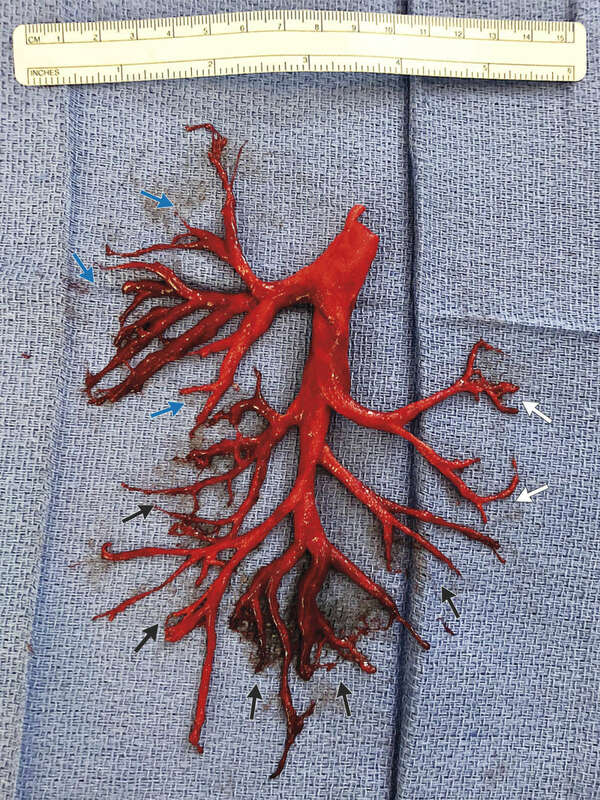 In a bizarre case reported last week in the New England Journal of Medicine, a 36-year-old man managed to "spontaneously extinguish" the unbroken cast of 10 branches of his bronchial tree. In essence, he coughed a model, made from his own coagulated blood, inside the lungs. Now it's fair to say that this guy was not exactly the image of health first. Previously, heart failure was so severe that only a fifth of the blood in his heart was pumped into his body – the normal value is approximately three times. He suffered from aortic stenosis – another serious heart problem, when the valve that opens between the heart and the aorta, the major artery in the body, becomes too narrow to allow for easy blood flow. This was a consequence of the birth defect that left its aortic valve with two spikes instead of three – the condition for which it was subjected to surgery to fit into bioprotective replacement. And just like the new valve, he had the pacemaker he needed after a block of heart blocked the nervous impulses that told him that his heart was right. Upon arrival at ICU, this collection of cardiac devices has received a new addition. Physicians have put in a device that helps his heart pump enough blood into his body and heparin, an anticoagulant used to treat blockages in the arteries.